The Easy Touch is an innovative interface that offers both easy and engaging experience all from your touch of finger. 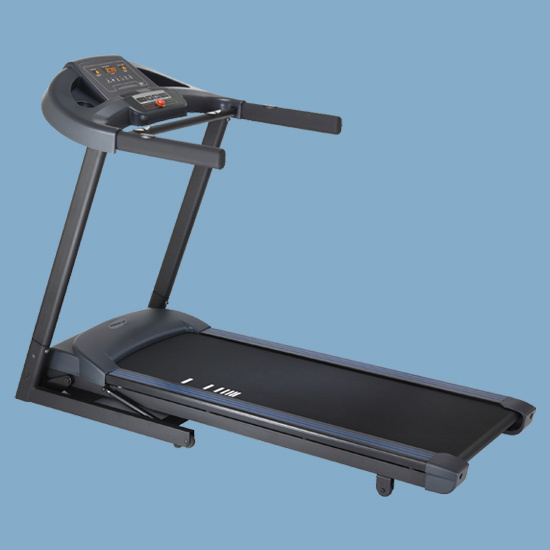 You simply touch the screen to select programs, adjust your workout or tune in to your favorite workout modes. The menu on the screen appears only when needed making your operation easy and intuitive. 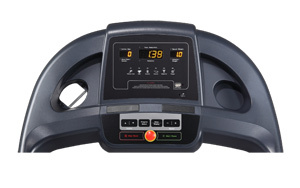 Our 14 inch interface and bright LED deliver an outstanding visual display for your workout enjoyment.